11 of my nicest pictures according myself... Ask permission (via email) if you want to use them!!! This picture was made by co-incidence. My wife took our cat, lifted it . And the cat would have something like what are you doing now. Click on the picture for an enlarged picture (4MB). 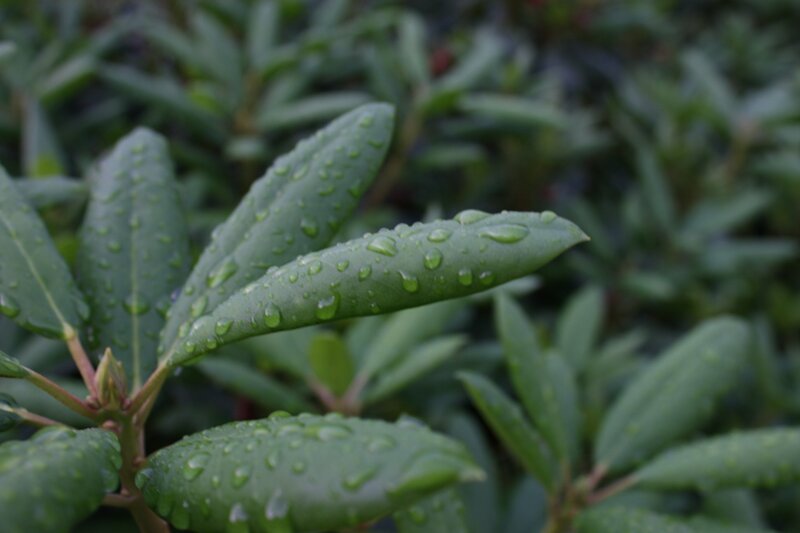 This picture was made very close by a Rhododendron just after the rain had fallen. Click on the picture for an enlarged picture (3MB). 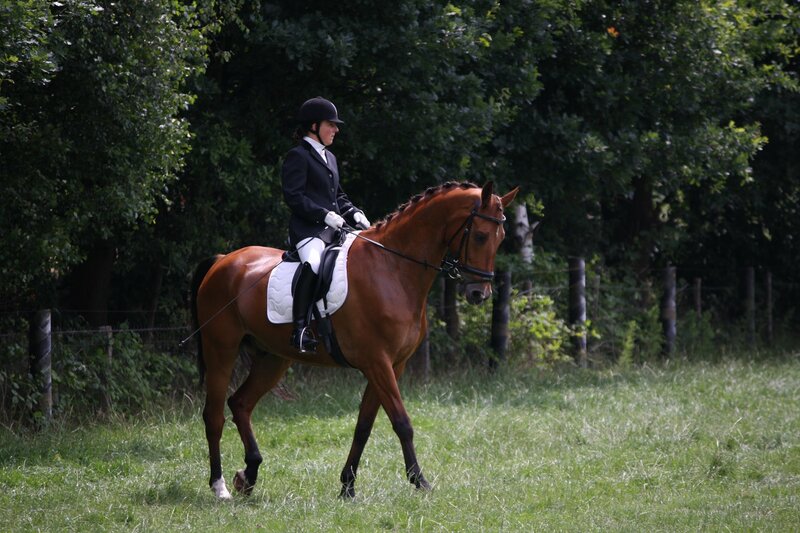 This picture was made on a match near the town Reusel. Click on the picture for an enlarged picture (4MB). 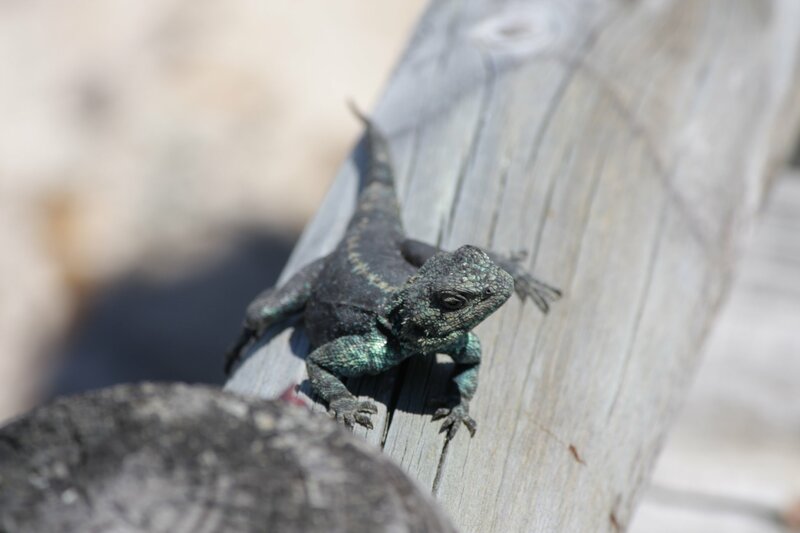 This picture was made on the South Africa holiday. Click on the picture for an enlarged picture (2MB). 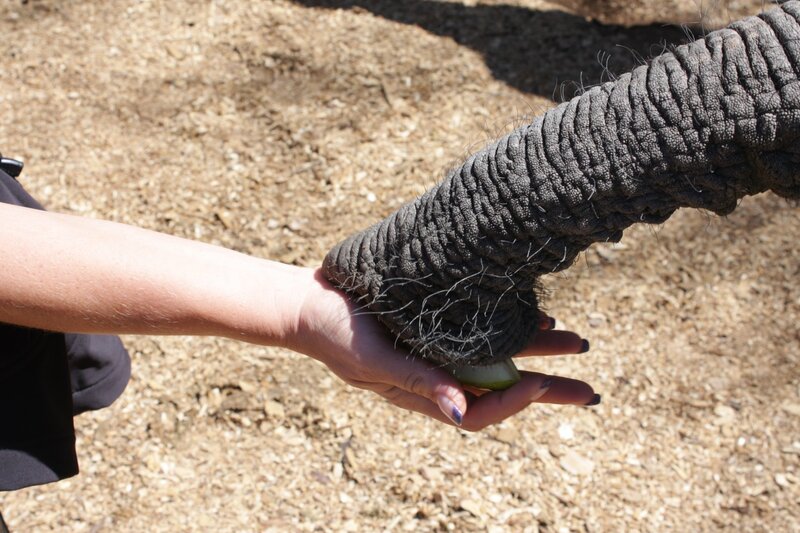 This picture was made on the South Africa holiday when we could feed young eliphants. Click on the picture for an enlarged picture (3MB). 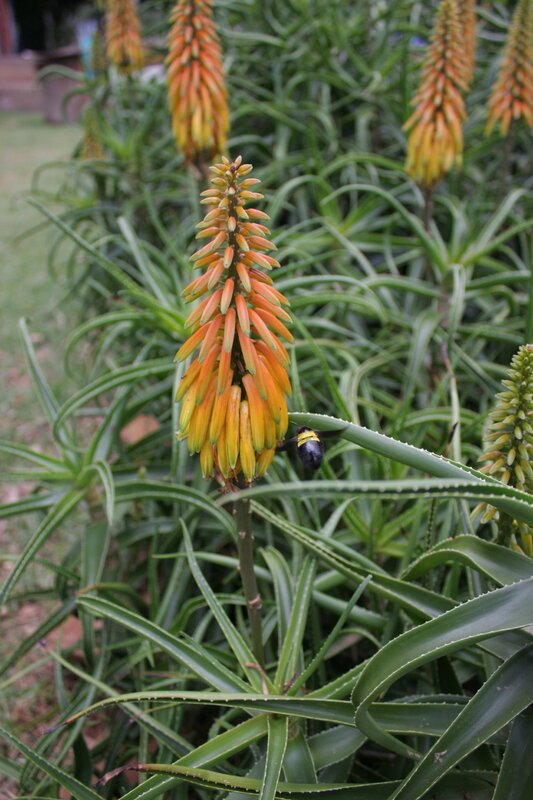 This picture was made on the South Africa holiday, look at the bee with the flower. Click on the picture for an enlarged picture (4MB). 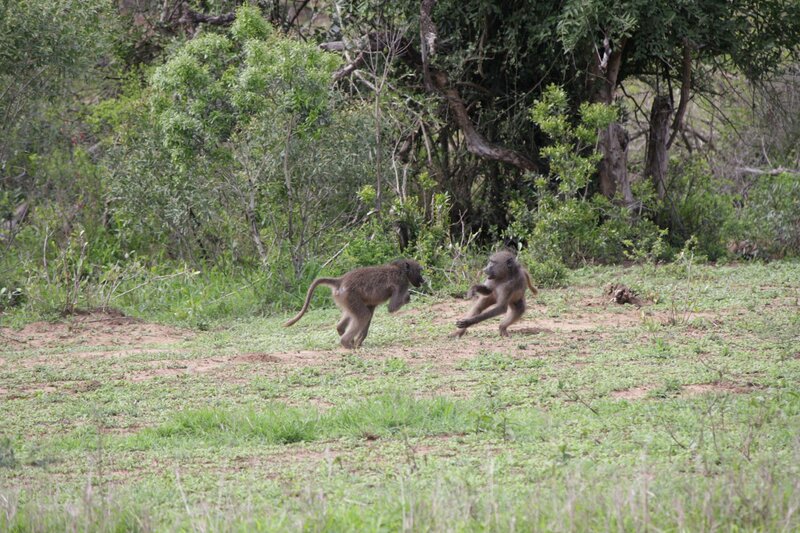 This picture was made on the South Africa holiday when some monkeys were playing around. Click on the picture for an enlarged picture (5MB). 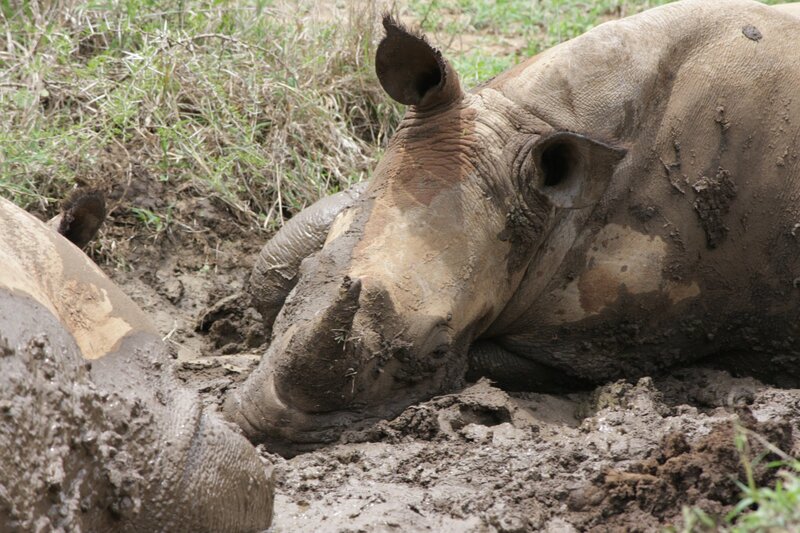 This picture was made on the South Africa holiday when some rhinos were playing in the mud. Click on the picture for an enlarged picture (4MB). 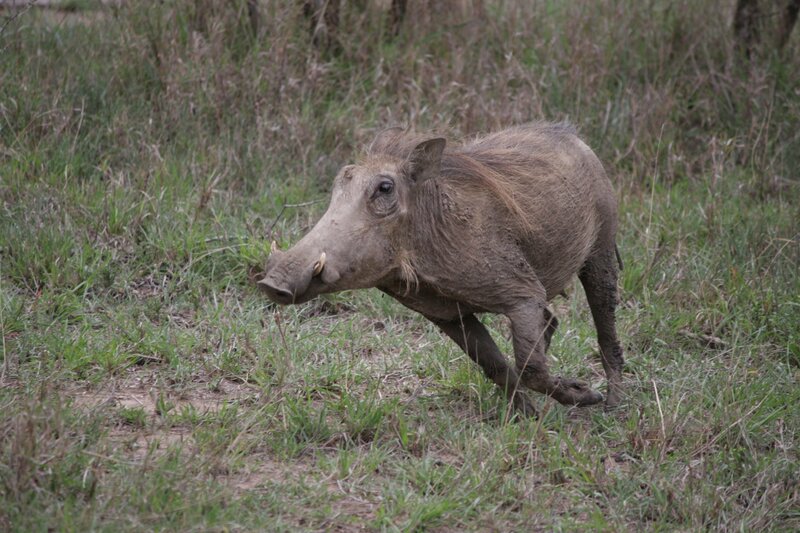 This picture was made on the South Africa holiday, a pig that was running away from. Click on the picture for an enlarged picture (4MB). 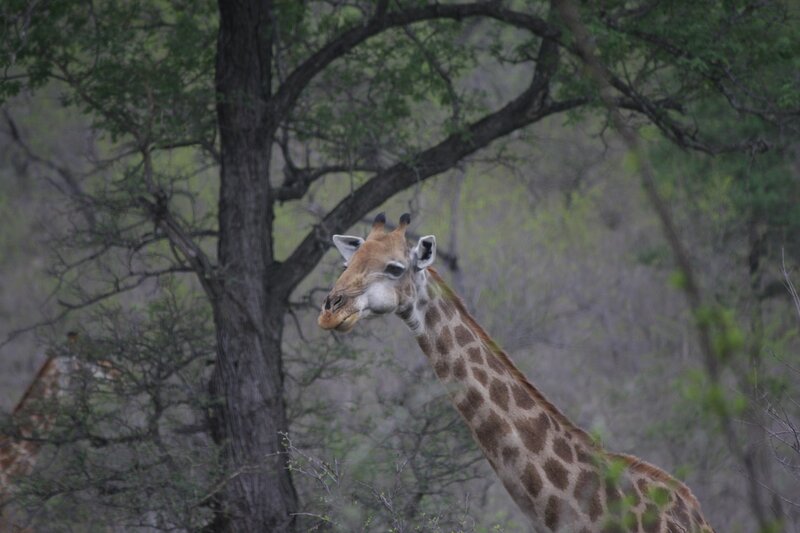 This picture was made on the South Africa holiday, the giraf was taken his/her meal. Click on the picture for an enlarged picture (3MB). 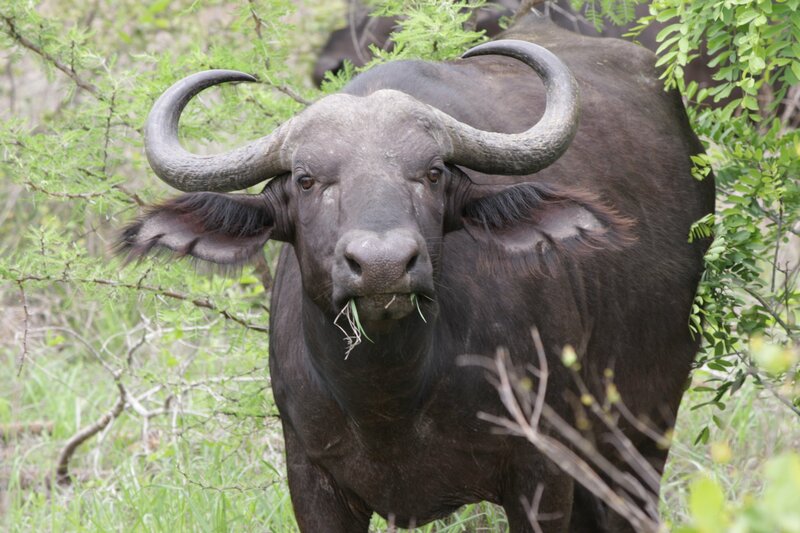 This picture was made on the South Africa holiday when the buffalo just ate some grass. Click on the picture for an enlarged picture (3MB).